With this application you can calculate how much energy any device consumes. 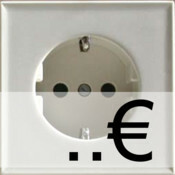 As well as estimate the cost of electricity you will have to pay for the device for any period of time. 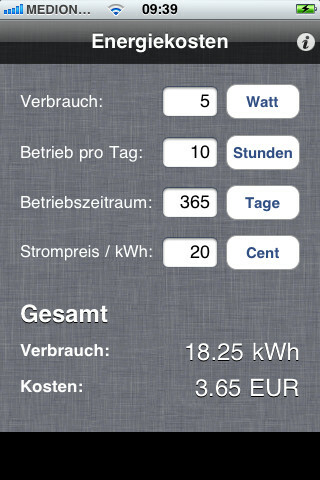 For example, you can calculate how much electricity consumption for a new TV will cost you per year.